Louis Giraudo brings extensive legal and business experience to his general business law practice. 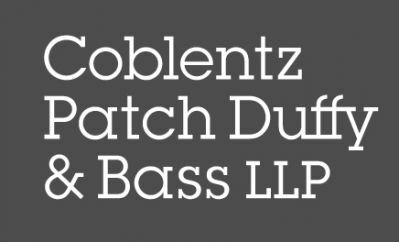 He has spearheaded numerous mergers, acquisitions, restructurings, and refinancings for corporate clients on both sides of major transactions. 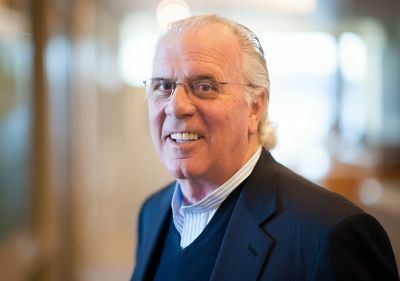 Lou works with a wide range of clients seeking general business and transactional counsel, and his work on behalf of corporations—many in the food and financial services industries—is focused on mergers and acquisitions of companies with revenues of $50 million to $2.5 billion. Lou also has broad expertise in negotiating executive employment agreements, federal and state regulatory compliance contracts, venture capital transactions, investment banking transactions, and financial settlements, including senior and subordinated debt associated with mergers, acquisitions and corporate restructurings. In addition, he has negotiated labor agreements for companies with as many as 11,000 employees, as well as acquisitions and sales of hotels and other real property.